Winning projects will be: Inclusive, Impactful and Inventive. What change would YOU like to see at the UW? 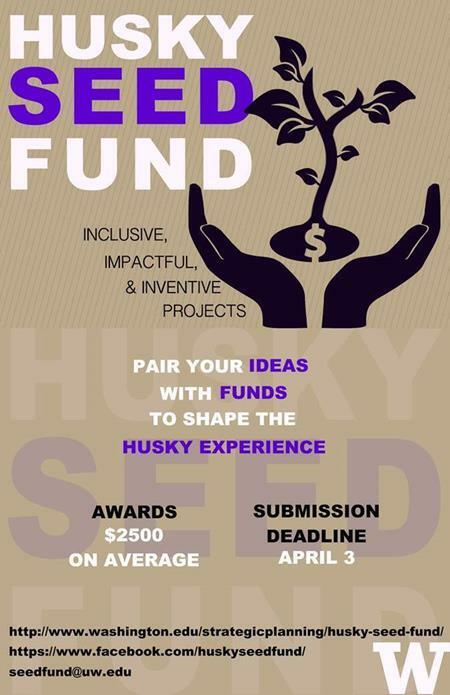 What could YOU do with some seed funding to make it happen? See application for more details.